Choosing a humidifier isn't as easy as it seems. If you just head down to the nearest mall and buy whatever's on offer, there's a high chance you'll be left disappointed as the humidifier you just purchased doesn't fit your needs. There are a couple of key points and features you need to consider before buying that humidifier. There isn't a perfect humidifier for everyone, nor is there a one-sized fits all solution. Some humidifiers run using batteries while others require AC power. Some humidifiers can only cover a small room while industrial humidifiers can cover an entire house. 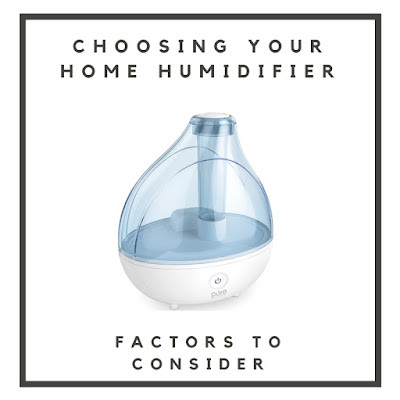 With this in mind, let's take a further look at the factors to consider when you buy your humidifier for home. The area that the humidifier needs to cover is a major consideration. Make sure you take note of what room size the humidifier is designed to cover. 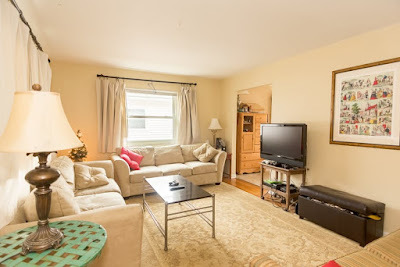 A medium-sized humidifier like the Ultrasonic Cool Mist Humidifier is ideal for a medium-sized room like a master bedroom, nursery or small office of around 200 square feet but isn't able to cover larger rooms like the living room or dining room. If you only need to cover a small room, then a Single Room Humidifier like the inexpensive Vicks Warm Mist Humidifier will do the trick. Do you live in a climate that gets more humid after winter? If so, you may want a smaller, more portable unit that you can carry around and store away. Alternatively, if the climate where you're staying is dry all year round, you may want to look into a more permanent fixture humidifier. 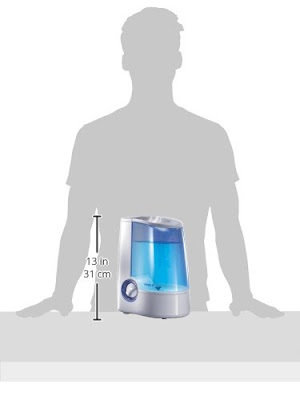 Check out the weight and dimensions of the humidifier you intend to buy. It's important not to assume that just because a humidifier is meant for a small room, it will necessary be smaller and lighter than a humidifier meant for a medium-sized room. Some humidifiers are easier to clean and to maintain than others - there are even some self-cleaning humidifier out on the market as well. One of the key considerations here is whether the humidifier requires a filter. While they do add some variable cost to owning a humidifier, they can make cleaning easier. A good indication of how easy it is to maintain the humidifier are the reviews from owners of the machine. Also, rarely would a hard to maintain model have a good rating. 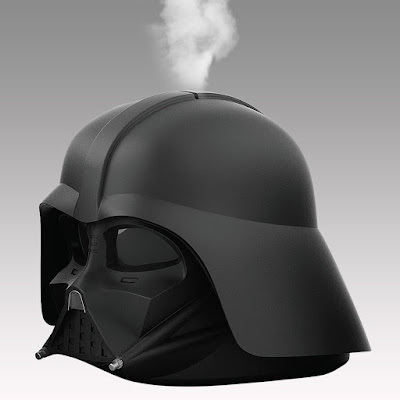 Hard to clean humidifiers frustrate everybody. At the most basic level, all humidifiers convert water into moisture (water vapor). Some humidifiers don't do much more than that. On the other hand, there are more advanced, programmable humidifiers on the market with sensors to detect and maintain a particular humidity level or timers to work only at specific times. If the humidifier is going to be some distance away from you at the other end of the room, you might want to get one that comes with a remote control. Another important consideration is whether the humidifier you're looking at runs on battery or AC power. In general, i'd recommend an AC powered one. Choosing the right humidifier can help you get a better night's sleep, prevents colds, coughs and dry skin. I hope this article has shed some light on what some of your main considerations should be when you look for the ideal humidifier for your home. In full disclosure, there are affiliate links in the article above and i'd like to thank you all for your help over the past 2 years. Thanks to your support, we've been able to keep the site going.